When you need a trusted commercial locksmith in Slidell, Louisiana, put our team to work for you. Key Shoppe is a comprehensive locksmith that’s both certified and insured for your safety and peace of mind. You’ve invested in your business, and you need a team you can rely on. We’re here to help you every step of the way. You can visit either of our two locksmith locations for the services you need. We have all of the locks and keys, safes, and door hardware in stock that you may need. Or, give us a call. Our technicians are happy to come to you for all of your needs from cutting keys to programming, and even offering advice on the best solutions for your business. We can help you install, repair, and replace master key systems. If you need to upgrade your locks from a common keyway to a high security keyway, let our team get to work for you. We can show and explain the pros and cons of master keying a high security deadbolt. If you have locks that are no longer working or you do not have the keys for them any longer, our team can provide you with lock rekeying and replacement. 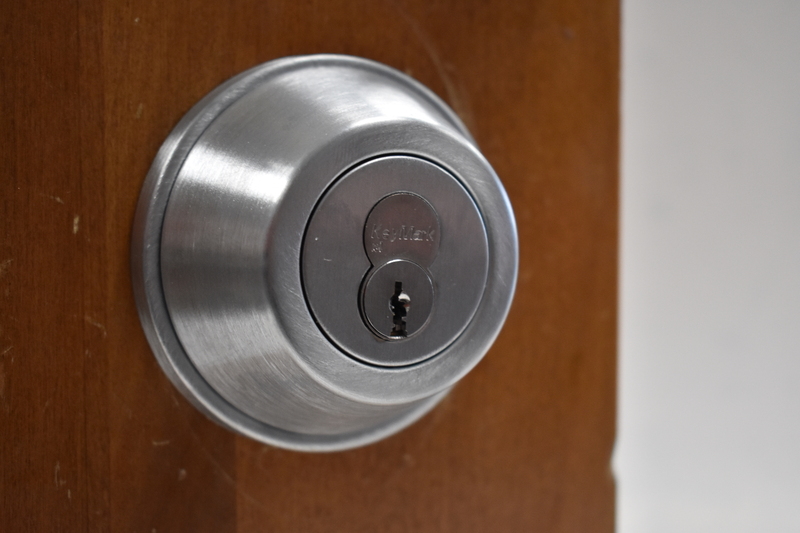 We can replace locks if that is the best option for you as well. We offer full business key cutting services at both of our locations – if you need a new key, let our team help you. While locks can last decades sometimes, parts can break or wear out. Our experts can disassemble and troubleshoot your locks to find out exactly what’s wrong and then make necessary repairs. 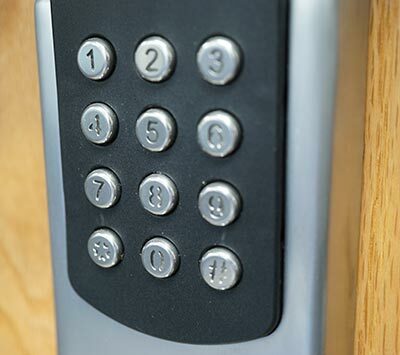 Talk to us about any type of commercial lock or key you need including IC locks, restricted keys, push button locks, electronic door access solutions, lever locks, and automatic doors. We also can help you with keypad lock installation and repair. Ask us about high-security locks as well. Let our team help you with fingerprint locks for enhanced security. The options are almost limitless and we take security seriously. 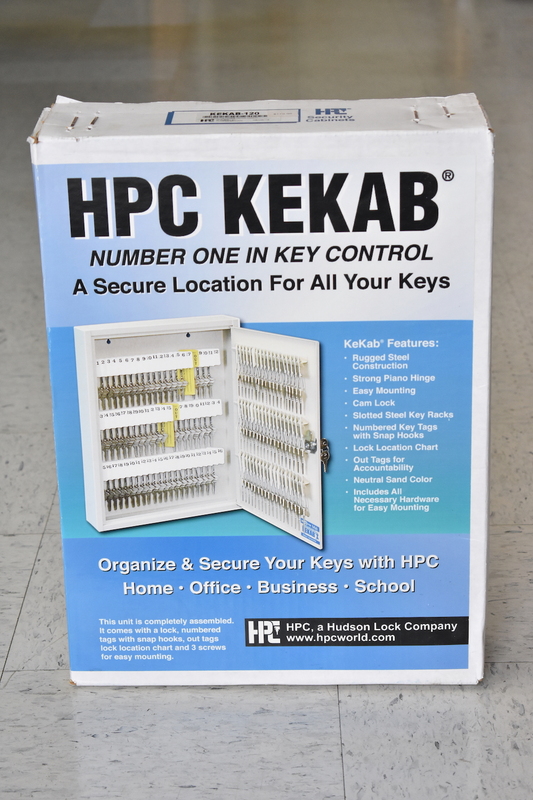 Alongside our high-security locks, Key Shoppe also offers a wide range of solutions for enhanced security. This includes security cameras, access control, safes, and electronically locking devices. We can install them, repair them, or replace them for you. Let us troubleshoot your current locks or providing installation recommendations. 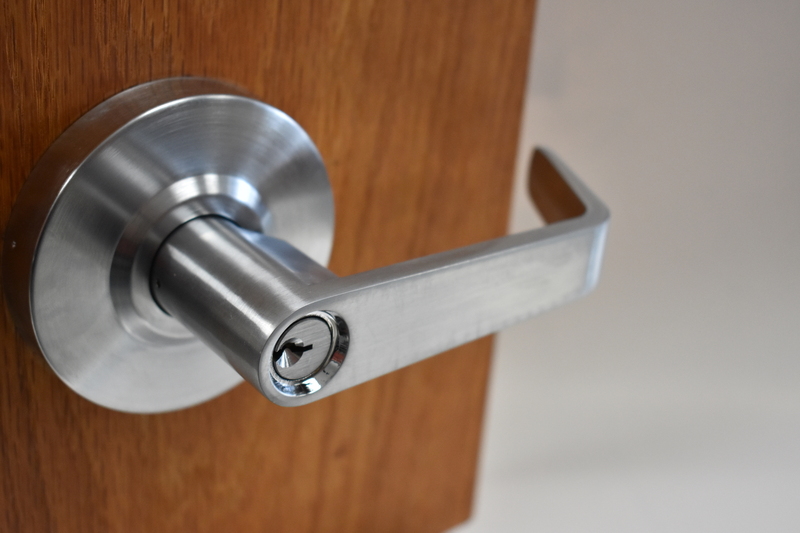 Our business locksmith can offer you the help you need installing new hardware for your property. 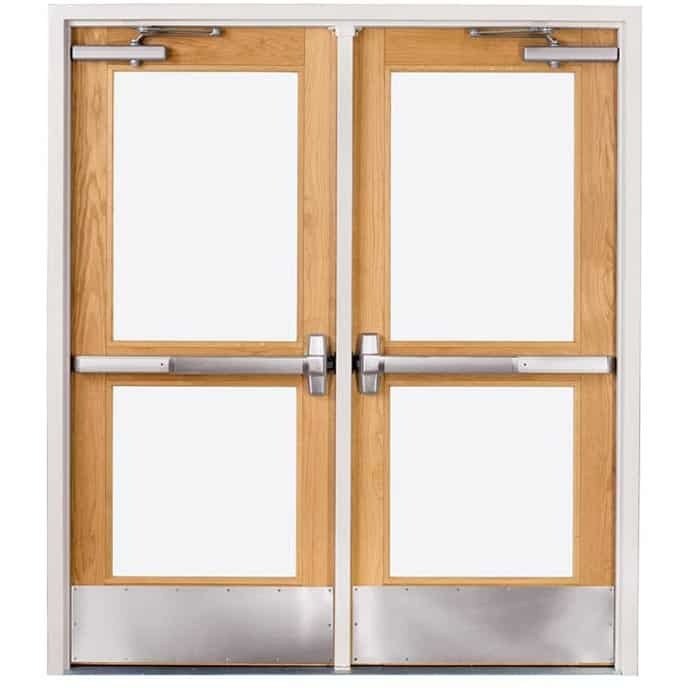 We offer doorknobs, lever locks, mortise locks, panic devices, wrap plates, kick plates, and door closers of all types. We can also help you with keypad lock installation, ADA accessible door hardware, automatic doors, and much more. Top brands are always available at Key Shoppe. This includes Kwikset, Maglock, Schlage locks, and much more. You will also find Marks door hardware, Medeco Patriot high-security locks, Medeco Freedom Biaxial key control and many other solutions ideal for your business’s specific needs. Do you need us to unlock business doors? Perhaps you need our help to pick lock devices that you cannot get into. Just give us a call for the help you need. We are an ALOA locksmith, and are also members of the Louisiana Mississippi Locksmith Association (LouMiss), Key Pro, 1-800-Unlocks and the Fair Trade Locksmith Directory. When it comes to hiring a professional for your commercial locksmith needs in Slidell, Louisiana, let our professionals help you. We offer comprehensive service at competitive prices. Our team works with all types of businesses providing low end and high-end security solutions. There has never been a better time for you to get the help you need. Visit one of our two locations or call us for an appointment.